I have always been into perfumes, scents and packaging design, but I think I'm beginning to understand what fragrances blend well with my skin's chemistry. 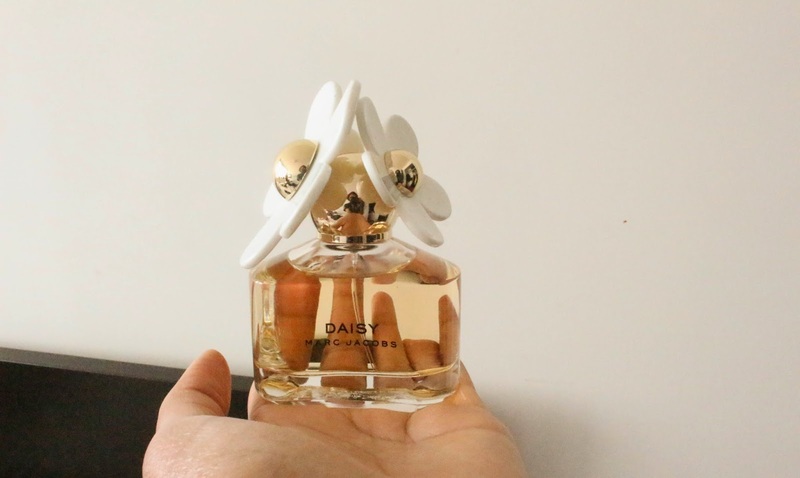 I recently picked up Daisy by Marc Jacobs, and I am loving it. This perfume simply has the most amazing scent. It is like a superb blend of different flowers - very playful. It is sophisticated enough to wear out to dinner, but avoids being overly serious. I like that it's right in the middle between a fresh fruity scent and one that possesses a warm sensuality. I also adore the packaging! It has a vintage charm to it, and appears very youthful. I know I am a little late to the Daisy game, but no wonder everyone loves it! currently loving Viktor & Rolf "BonBon"